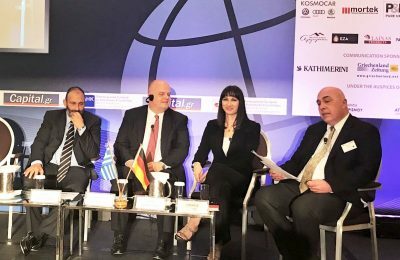 Year-round tourism will provide the impetus for investments, Tourism Minister Elena Kountoura said during the Capital + Vision 2017 conference recently held in Athens. 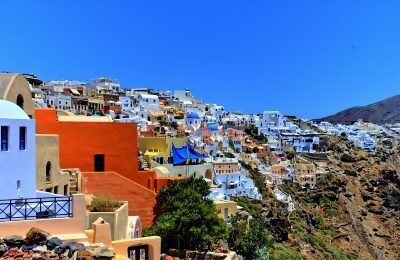 Santorini Mayor Nikos Zorzos spoke of the massive implications of overtourism and lack of government direction during the IMIC 2017 conference recently held on the island. 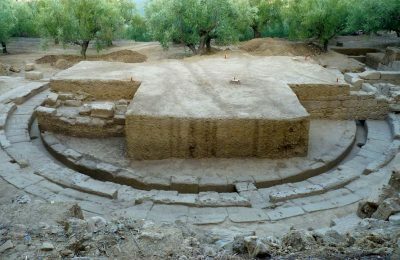 The 35th "Athens Marathon. 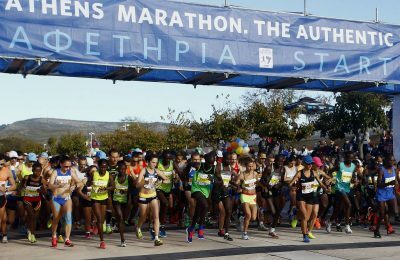 The Authentic" will attract record numbers on November 12, but the race's infrastructure must be developed to handle future participation growth. 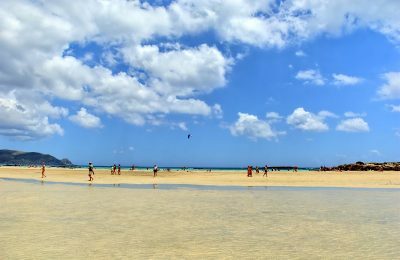 Crete is attracting greater investment with the island’s five-star hotels ready to host an additional 25,000 people in the next five years, according to Regional Governor Stavros Arnaoutakis. 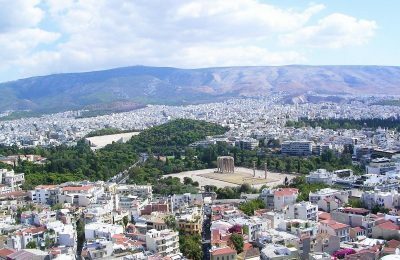 Greece’s popularity as a leading tourism destination is giving Athenian Brewery (AB) a much needed boost increasing revenue by 4.2 percent to 321.6 million euros in 2016. 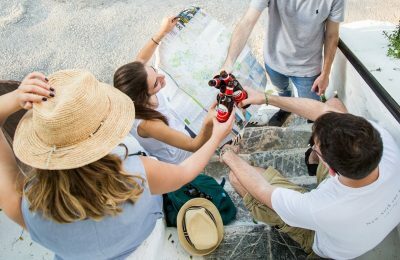 In efforts to attract tourists from Scandinavia, the Attica Region recently held a workshop on the area’s tourism offerings for tour operators and journalists in Stockholm. 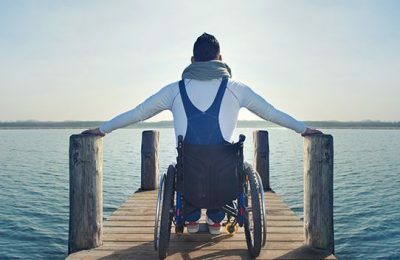 Accessible travel is far from becoming something that millions of travelers can take for granted, according to a new study released by travel technology provider Amadeus. 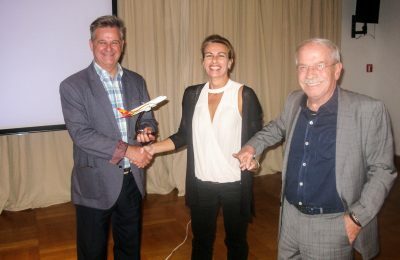 The latest news and developments of China’s Hainan Airlines were presented to leading Greek travel agents during a recent event in Athens. 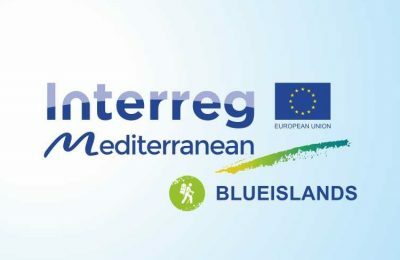 The main objectives of the European “Blueislands” environmental project will be presented on October 24, during a conference organized by the Region of Crete in Heraklio. 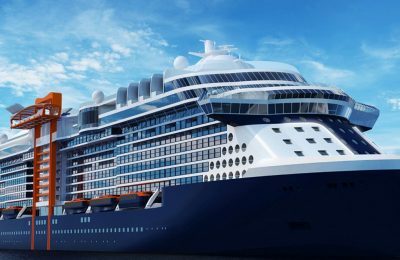 This week, the Greek Travel Pages (GTP) introduces Stephanie Anastasiou, the Founder and CEO of Greek travel group Ask2travel.